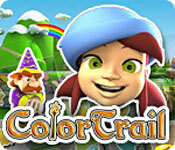 Play free Color Trail Online games. 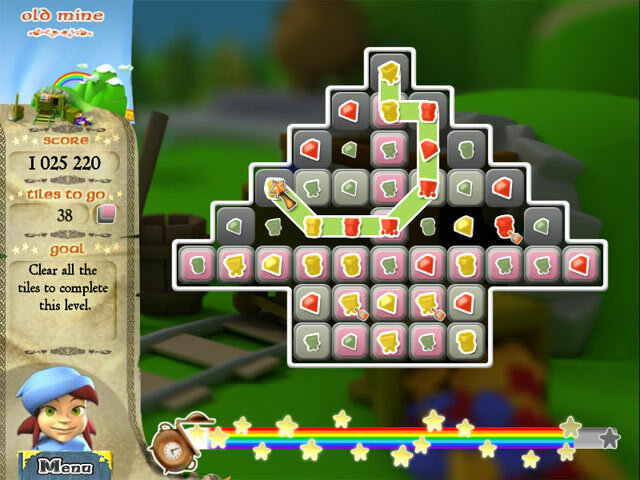 You can make a trail by matching three or more pieces together. 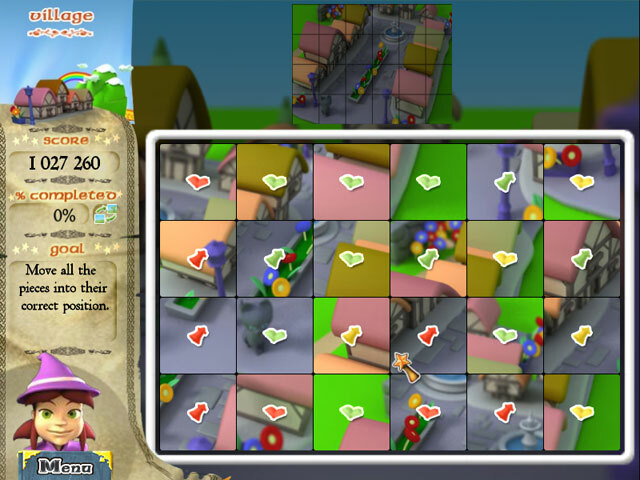 You can make a trail by matching three or more pieces together.